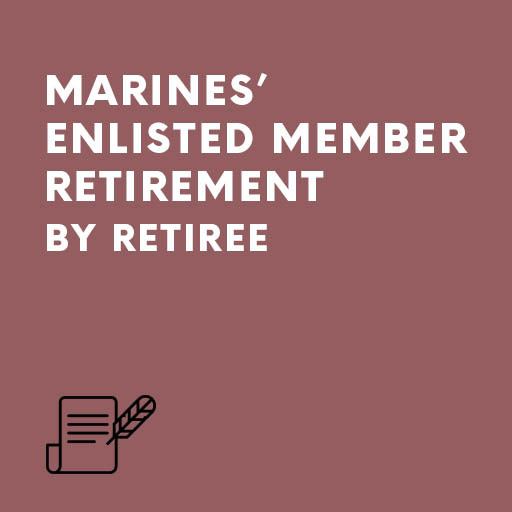 The Marines’ enlisted member retirement speech by retiree should summarize his/her career in a light-hearted yet sincere manner. We can help you do just that. Each speech in our speech sets speaks of your days in the marines and the camaraderie you experienced. They talk of your adventures and all that you have learnt. They mention too the choices that are now open to you and end by saying that you will always be a marine at heart. Each Marines’ enlisted member retirement speech by retiree is complete in itself or you can choose to use various sentences from the set. Why not end your speech with one of our poems? They’ll be really impressed.